Karnic has enhanced their presence in the Scandinavian market by participating to several major boat shows through the local distributors of the brand. 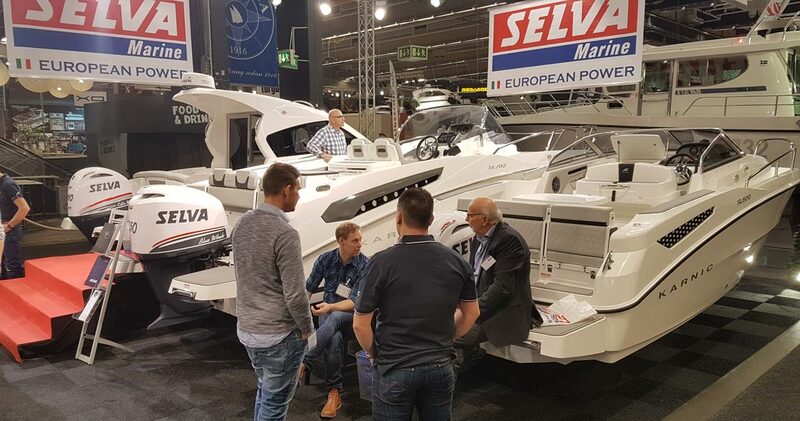 In particular, Selva Marine Nordic has launched Karnic in Sweden with a dynamic presentation at Gothenburg, 4-12 February 2017 followed by an equally strong participation at Stockholm boat show in early March, 3-12 March 2017. Later in the same month, the Norwegian importer of Karnic will present several models of the range at Oslo boat show, 22-26 March 2017.